We recommend using a zero-based monthly budget. 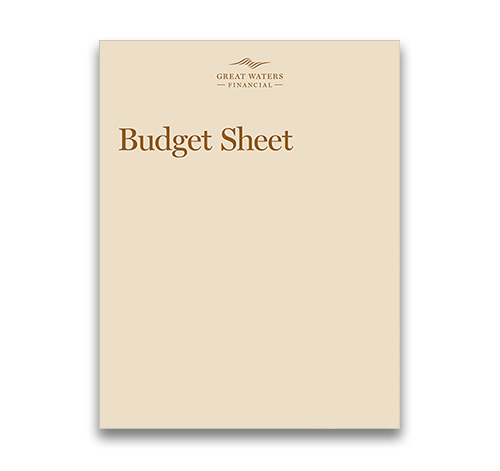 Print this budget sheet at the beginning of each month to outline where your money will go before it happens. Sticking to a budget takes work, but you don’t have to start from scratch. Use this tool to stay on track with your savings, spending, and retirement goals. If a section in the budget sheet doesn’t apply to you, simply leave the cell blank.